Natural jute bag in large size with durable unbleached cotton handles and gusset for increased in capacity. Spacious and good for everyday shopping. 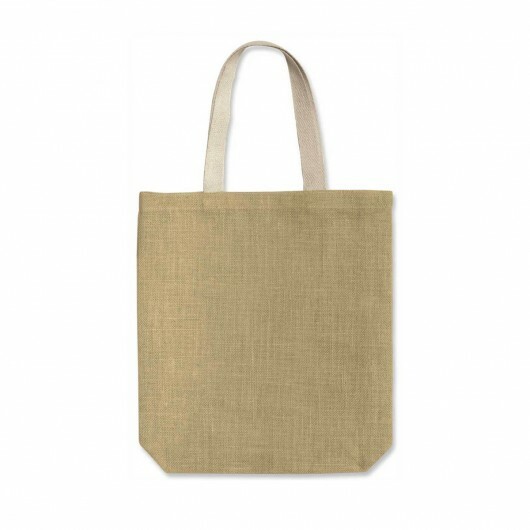 These large natural jute tote bags have a strong unbleached cotton handles for comfort and ease of handling. 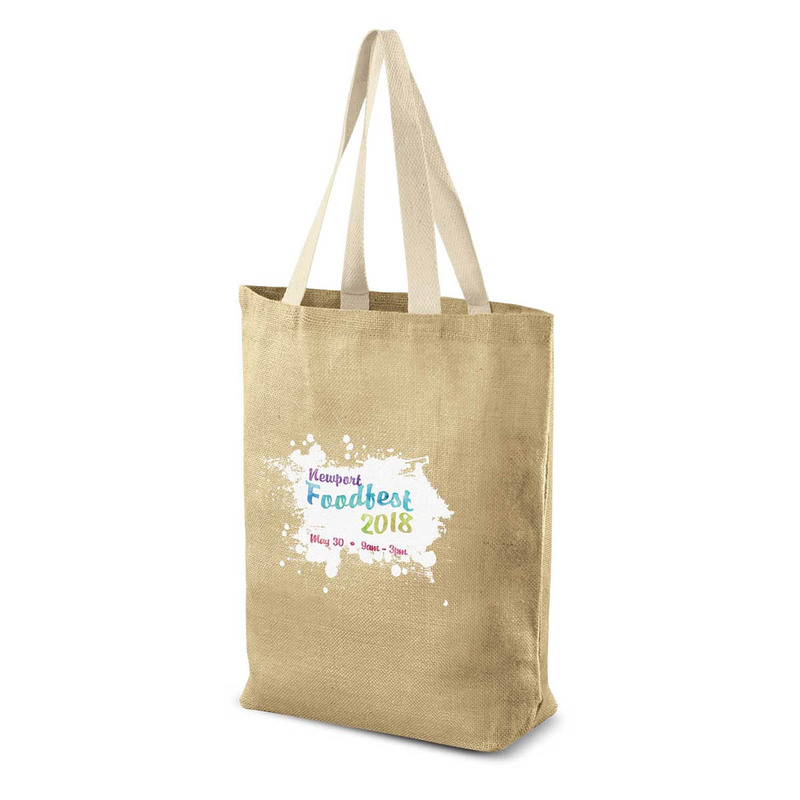 It has a gusset in the base for increased carrying capacity.